SEOUL -- A hacking group has launched an attack on South Korean cryptocurrency exchange clients, disguising itself as Naver, the country's largest web service provider. An investigation is under way to see if passwords and other personal information were stolen. According to South Korean online security company EST Soft, "Geumseong121", a hacking group, was found to have sent emails containing malicious codes to cryptocurrency users. The group sometimes uses North Korean words in its written threats. 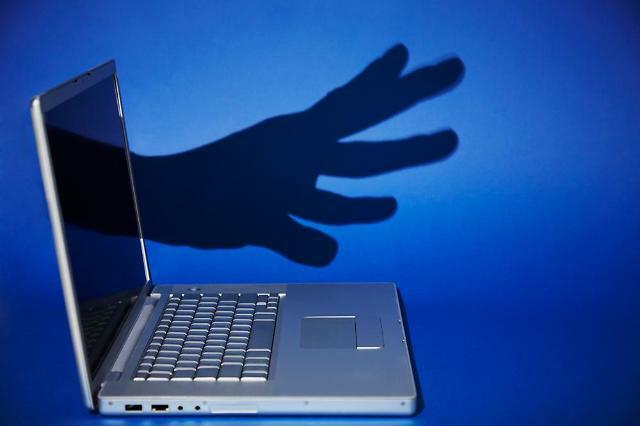 Security experts believe the group has been behind a series of cyberattacks targeting South Korea's defense organizations and personnel. EST Soft said that for its latest attack, the group tried to hack through smartphones. When activated, an app called "Naver Defender", which looked like an anti-virus program made by the web service giant, is installed to take control of the targeted smartphone. 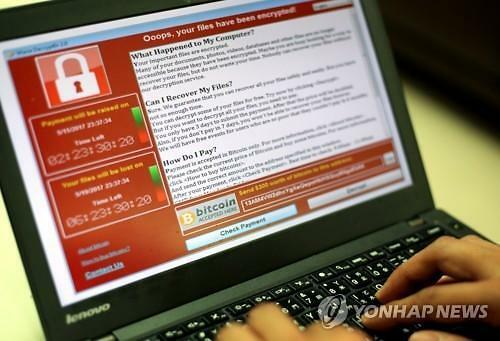 North Korean hackers are suspected of having launched a cyber attack on South Korean virtual money exchanges to steal cryptocurrencies and at least one exchange suffered a substantial damage last year, the National Intelligence Service (NIS) said last month. The spy agency said that in one attack last year, North Korean hackers sent hacking e-mails to an unnamed virtual currency in South Korea to steal passwords of clients and took away virtual money. It warned of North Korea's continued cyber attack this year on cryptocurrency exchanges. Cyber experts insist the impoverished North has been desperate to secure foreign currencies due to tight international sanctions.